As the oldest rugby club in continuous existence in the world, Trinity Rugby boosts an unrivalled record of producing top class teams, successes and international players, from its inception in 1854. Notwithstanding the importance of history, Trinity Rugby are fully focused on challenging for honours at the highest national levels. 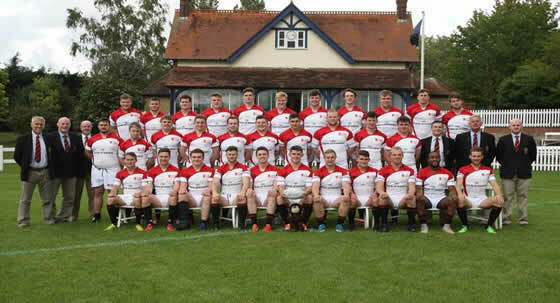 The 1st XV are a dominant force in All Ireland League Division 1B and currently vying for promotion to the top tier, supported by the U20’s who are flying high in the Leinster U20 Premier 1 Division.